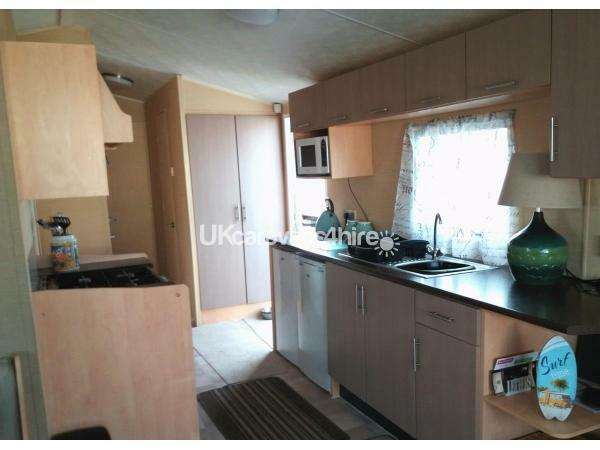 £100 Bond to be paid on booking, refundable after inspection. Two small dogs or one larger dog. Dogs not allowed on furniture or in bedrooms and must not be left alone in Caravan . 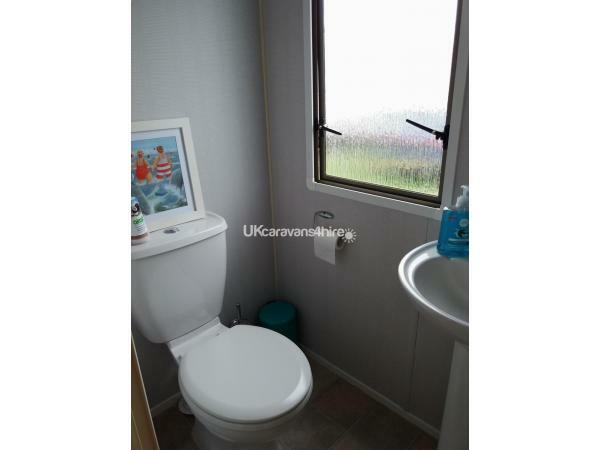 Strictly no smoking in Caravan or on decking. Any signs of smoking will result in loss of bond . Please provide name & age off all guests. If bringing a dog please give details- breed & age . 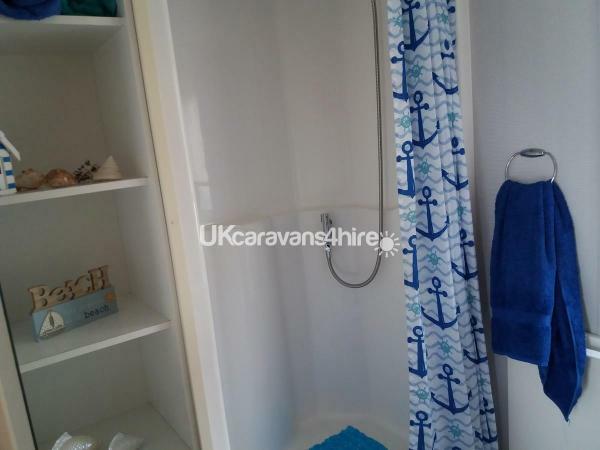 8 Berth fully equipped caravan for hire in Trecco Bay, Porthcawl. Well behaved dogs welcome. **PLEASE KEEP DOGS OFF FURNITURE & OUT OF BEDROOMS ** Strictly no groups, families & couples only. 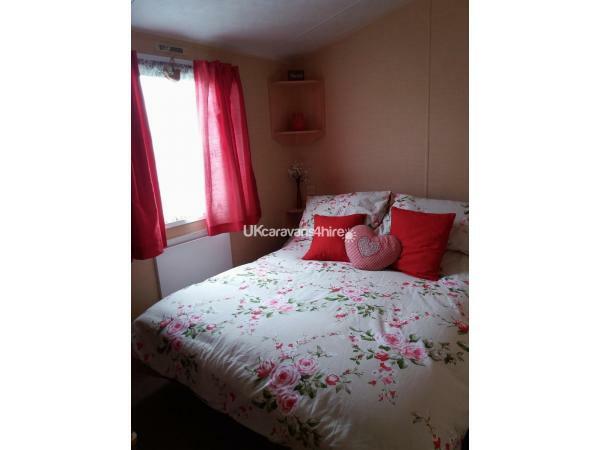 Located in a quiet location near the dog friendly Newton Beach. £100 refundable damage/extra cleaning bond required. 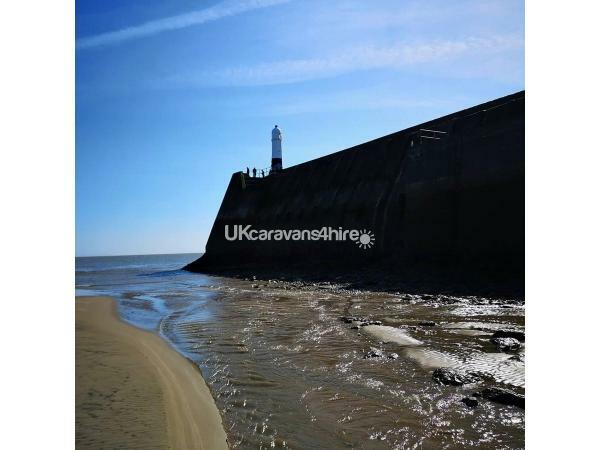 Caravan must be left as found . Pets must be kept off the furniture and out of the bedrooms. 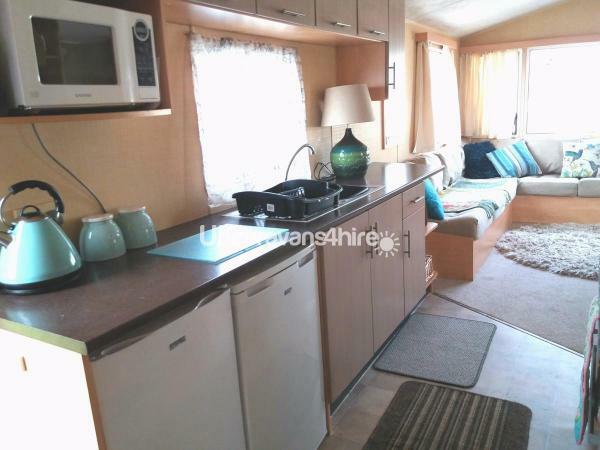 Bonds will not be refunded if our caravan is left dirty. 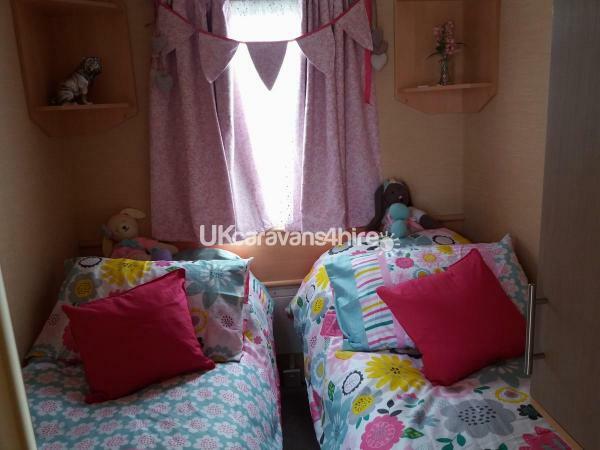 Very clean and nice caravan, comfortable beds. No problems at all. Would highly recommend. 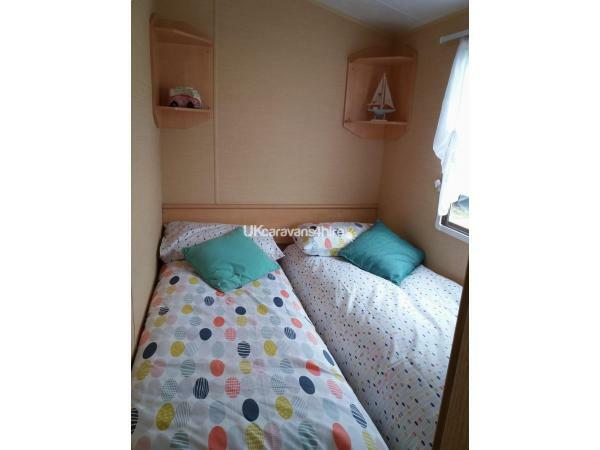 We stayed here for a week, we have a 7 year old autistic boy, he loved it, clean, comfortable, well equipped and the bed was more comfortable than the one at home. Hope to stay here again. 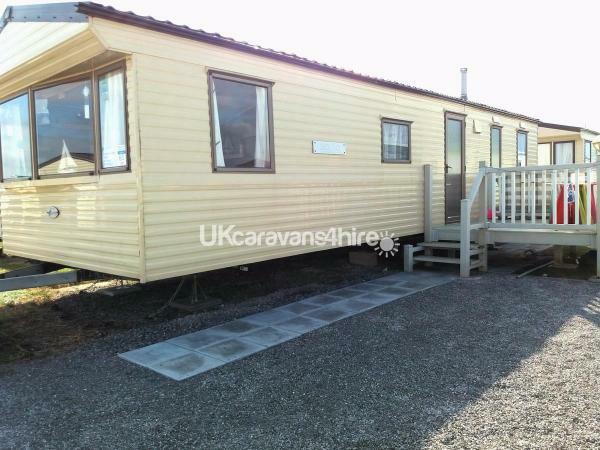 A lovely clean, comfortable caravan in a perfect location. 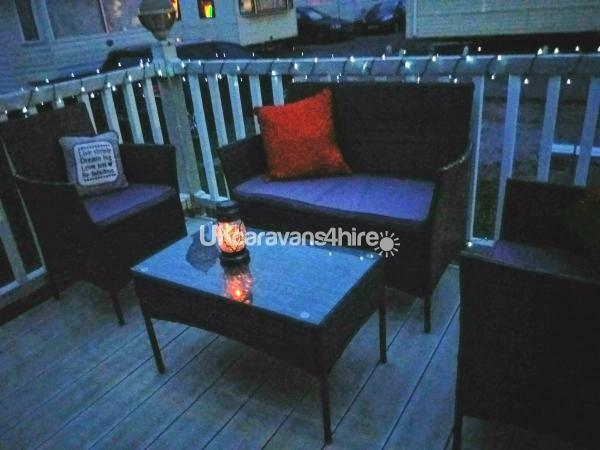 The outside decking was great with comfortable patio furniture which we utilised a lot. We will definitely be returning. Thank you Mandy. So glad you enjoyed your week. Hope to see you soon. 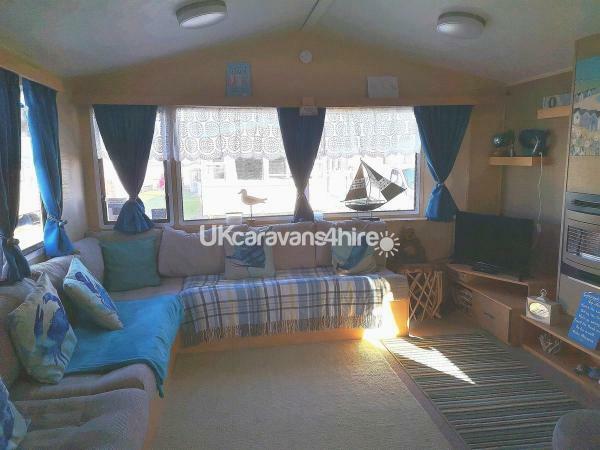 Lovely caravan in a great location, very clean and tidy. Friendly owners with excellent communications before and after holiday. Highly recommended for families and dog owners. Thank you Richard . Hope to see you again soon .